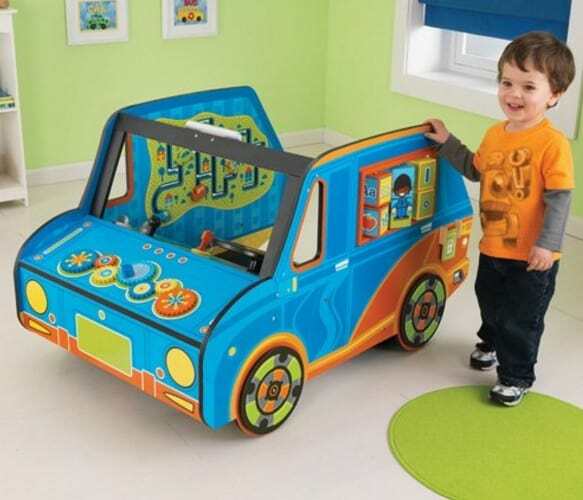 The KidKraft Activity Truck is on sale for $52.99 at Amazon right now. That's 41% off the list price of $113.99! Find even more KidKraft toys and furniture on sale up to 60% off!